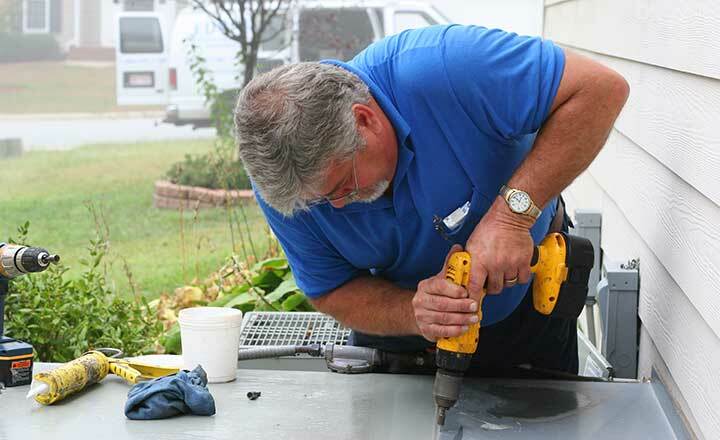 Time to upgrade and install a new central air conditioning system? One day our technician may tell you during a maintenance or repair visit that the time has come to upgrade your central air conditioning system. While that can come as bad news, the goods news is that we can help. Our sales and technical staff members are fully trained on assessing your central A/C needs based upon family and home size, as well as activity levels. They are well informed about today’s best equipment—and any current manufacturer or company discounts available now to save you money. Once you narrow down your choices to the system that best suits your needs and budget, we can also help you look into any financing support that you might need. Once your newly ordered system arrives at our office, we will schedule a convenient time to come to your home, disconnect the old system and properly install your new equipment. When our work is completed, we will also remove your old system parts for disposal. So when you need an upgraded and installed central air conditioning system, call us for affordable, effective sales and service today. Contact us to learn more about how Jennings Oil & Propane can help you upgrade and install a new central air conditioning system. Serving Danbury, New Milford, Southbury, Newtown, Ridgefield, Kent and surrounding towns in Fairfield, Litchfield and New Haven counties in CT.